In the office where I am working right now, there are days when we have to open a lot of boxes and packaged goods and stuff. It sounds like an easy thing to do but if you just have your bare hands, you will find it difficult especially when there are lots of boxes for you to open. Luckily for me, I have my Schrade 8OT Knife which comes in handy every now and then. I can use one of its three blades to open up boxes and inspect its contents. With its help, I am able to work faster. My office mates notice this and they ask me about my handy pocket knife all the time. Sometimes I even lend it to them so that they can have something to use. So far, I have gotten positive feedback about it from them. They say that it is easy to use and always gets the job done. In fact, they are also thinking of ordering the same item. That would mean we will have the same pocket knives at the workplace. But I don’t mind that at all because it will make our work a lot easier. It will lessen the time we spend in opening boxes that arrive in our office. 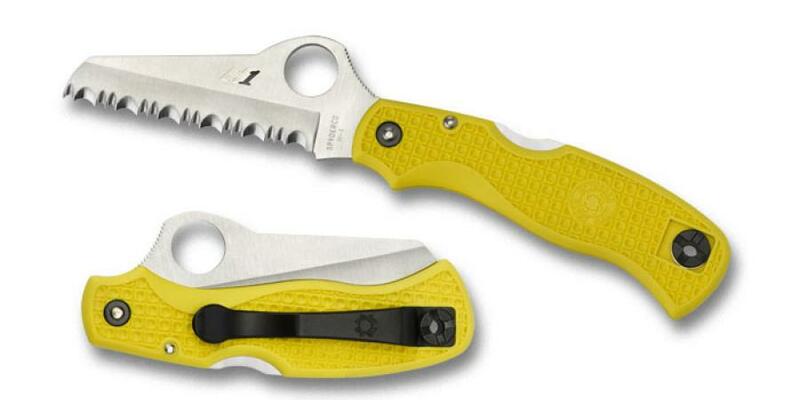 This is a pocket knife that has three blades made of premium grade steel material. It provides a lot of help at the house or in your office depending on the way you use it. Here are some of the things that you should know about it. It has a point blade, a Spey blade and a Sheepsfoot blade alongside with nail pulls. Basically, for the small price of an item, you get three tools that might come in handy at work and at home. In my experience, no matter what blade I use, I also finish up with my job quickly because of the help of the Schrade 8OT Knife. Aside from that, it is good to know that although these blades are small, they can be used in many ways. Boasting to be made from high Carbon stainless steel, the blades of this pocket knife is impervious to rust or corrosion. Despite repeated usage and sometimes exposure to wet environment, you will see no traces of rust in the blades. This assures you that such item will stay with you for a very long period of time. I always put my Schrade 8OT Knife in my pocket so that whenever and wherever the need for it arises, I can respond appropriately. Personally, this is one feature I love the most. It has light weight and it feels like I am not carrying something at all. 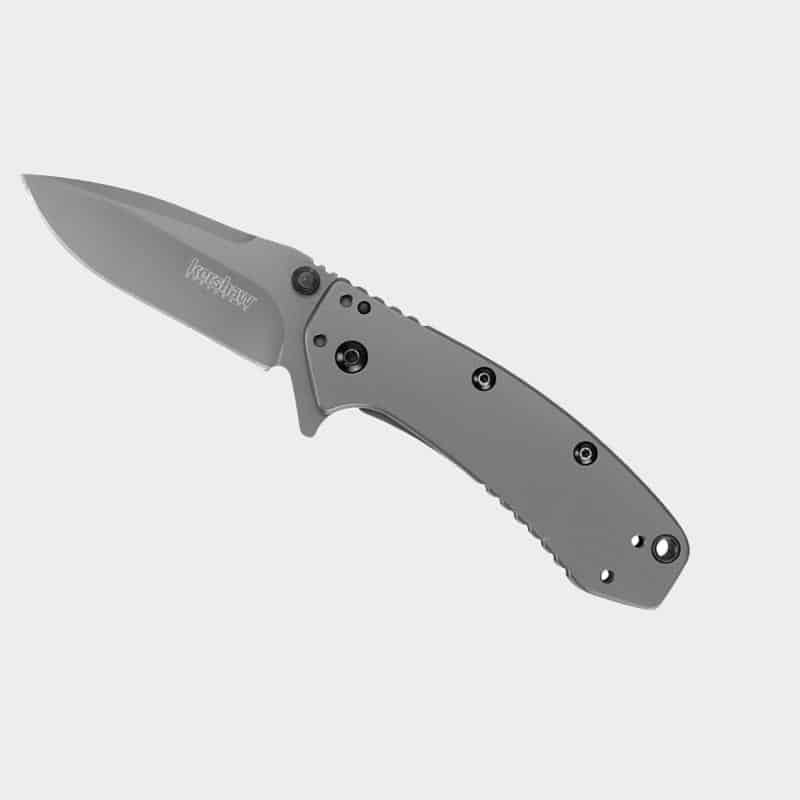 This particular item has a rating of 4.4 out of 5 stars which makes it one of the top choices for pocket knives. Buyers have positive remarks on the three blades of this item, which by the way has the same length set at 3 inches. They are incredibly sharp according to users and is perfect for office works that require knives. 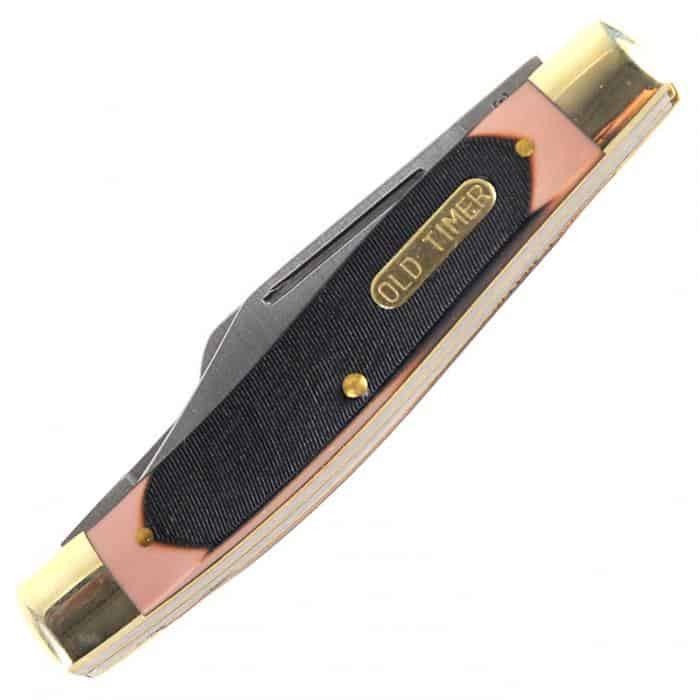 I personally recommend such item for those who are looking for pocket knives that they can carry in their workplace to help them with their work. This is definitely worth the money you’ll spend for it and you will never regret buying it.